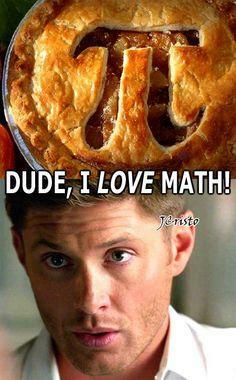 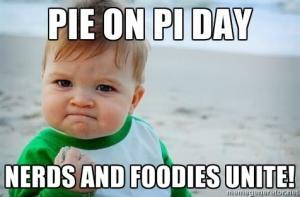 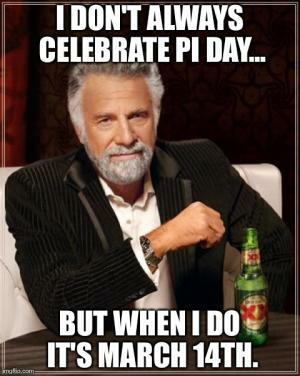 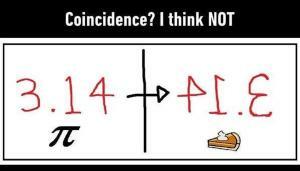 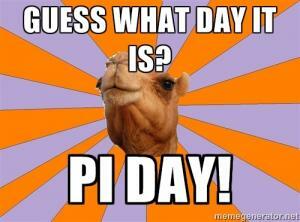 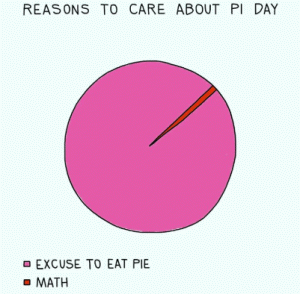 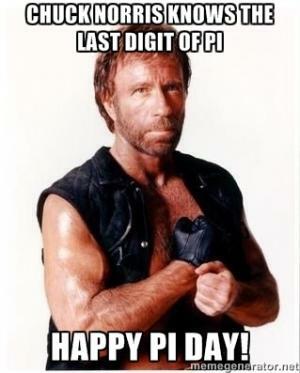 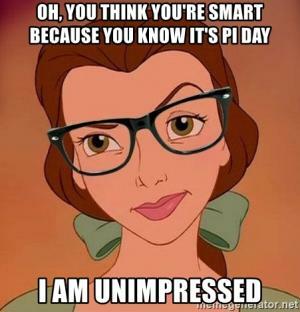 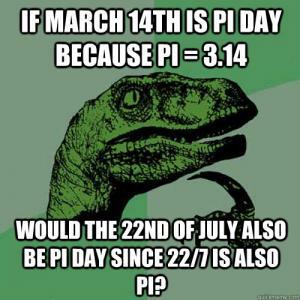 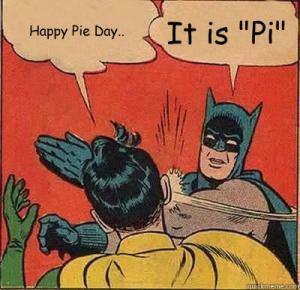 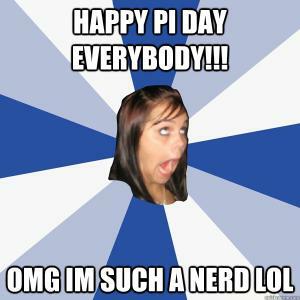 In this section, we have arranged the most popular funny viral pi day meme and jokes from all over the Internet. 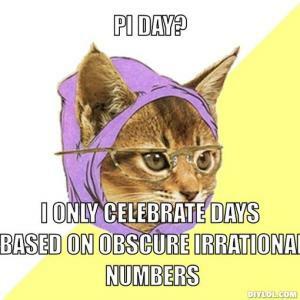 Per our hypothesis and calculations we’ve been able display the mathematical equation with cartoons, photo shopped images and drawings with funny puns referring to the celebration of the ratio of a circle’s circumference, which is approximately 3.14159. 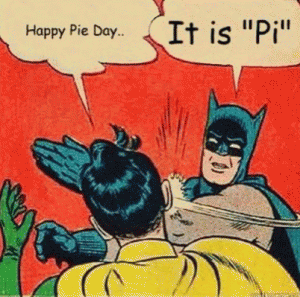 While you are cramming to understand which slice of the ratio to take you should look through the website where you will find memes, jokes and articles about everything trendy and viral feel free to join in by rating some of your favorites, sharing with your friends on your social media channels. 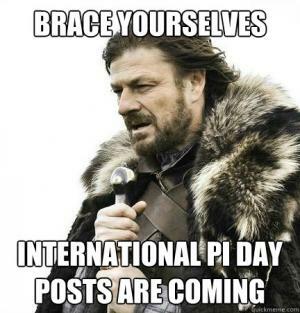 We are constantly updating the content on this page, so be sure that you check back here often.